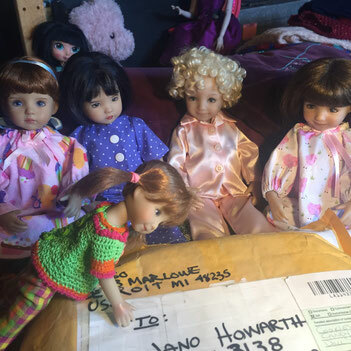 Fashion Doll Stylist and Little Darling Conner have sent a package to Dolltown! How exciting! Little Darling Conner has flown in from April's Design School for Girls, all the way from Detroit City! Conner wanted to be a part of the Eiffel Tower garden photos! Welcome Conner! 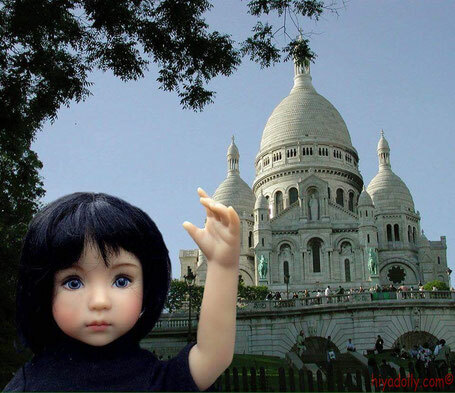 Little Darling Conner, in Paris with Fashion Doll Stylist, sees the sights, from the Notre Dame Cathedral to the Marche des Fleurs! 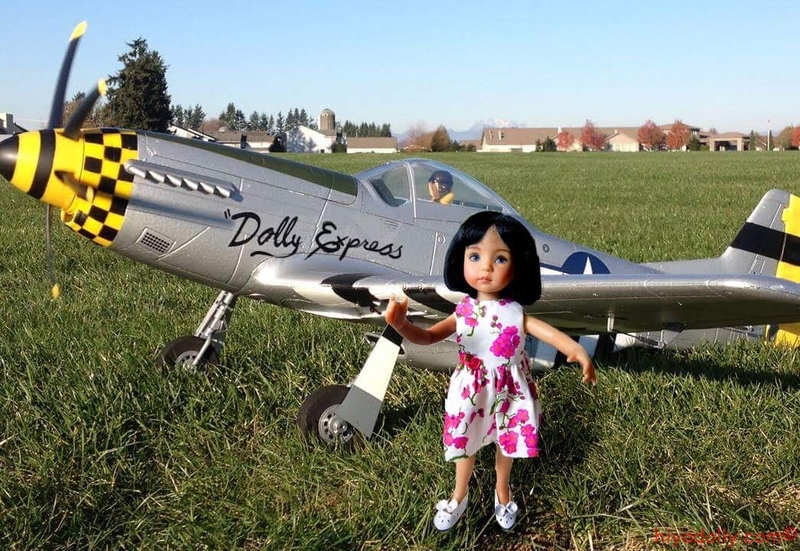 Lucky dolly! It's Little Darling Conner, in Detroit! 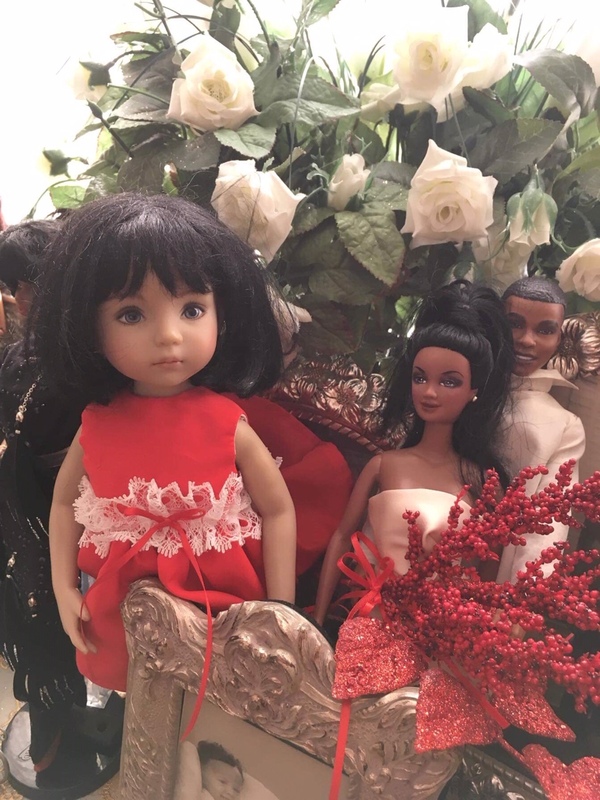 Conner is with Fashion Doll Stylist and her doll Divas, and is learning so much! Cutting, sewing, new dresses and shoes! 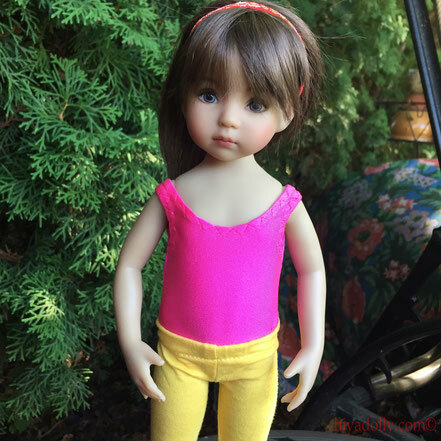 Conner leaves Dolltown to go on assignment. 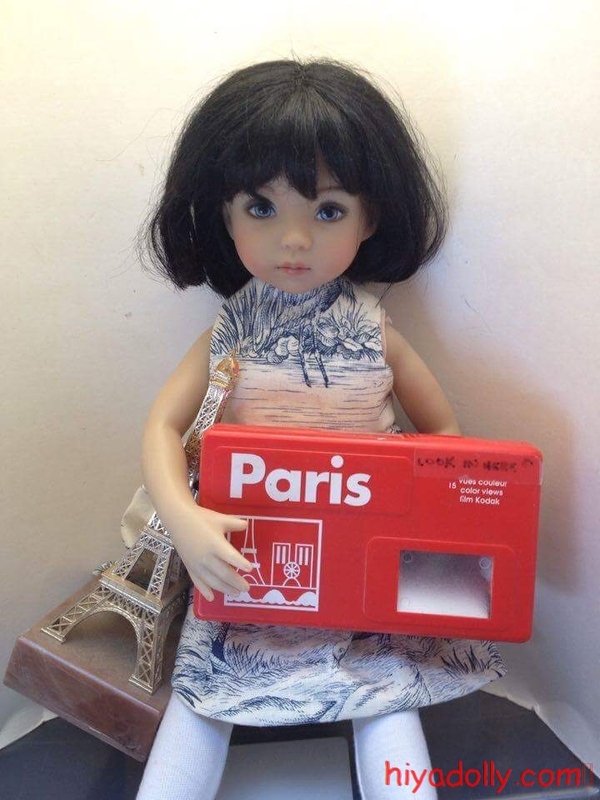 Just as Coco arrives in Dolltown. Sometimes these things happen... Leau brings her blue eyed buddy, Coco, to the beach. It's Conner and Evie! Little Darlings galore! 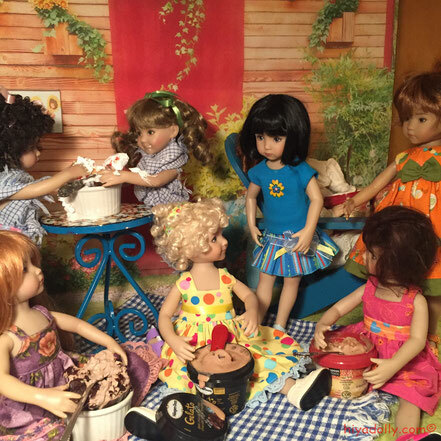 We love them in Dolltown. Sweeties... MOST of them can eat ice cream WITHOUT wearing a napkin instead of an ice cream dress! Squeeze in, girls! I had to ask this pair to look out for Tink and Xennia. 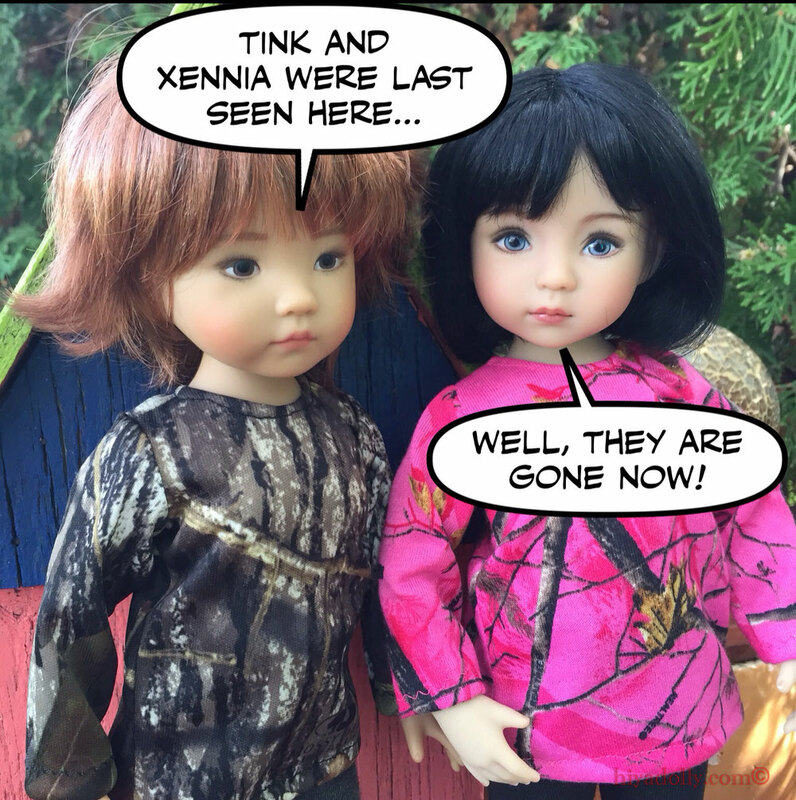 Xennia and Tink have been getting into mischief that could end in serious doll damage! 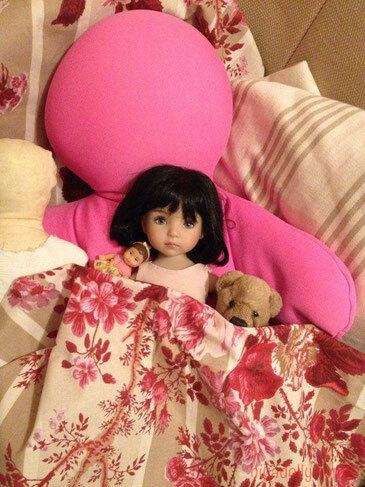 We have a First Aid room, but no doll hospital. So Conner and Evie agreed to look out for the two friends while I get some work done.